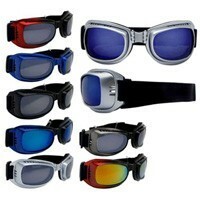 Motorcycle riders really like the sponge cushion fit sunglasses. 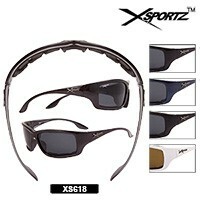 They do a good job blocking out the wind and weather elements. 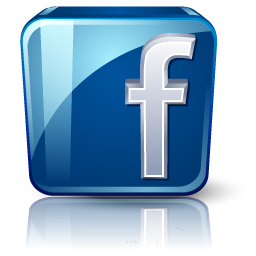 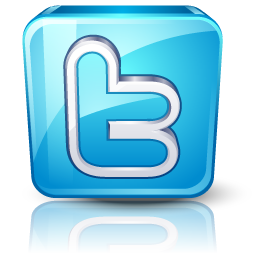 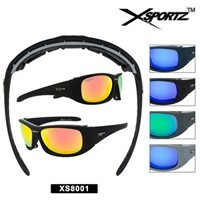 Here is our full line of wholesale padded sunglasses. 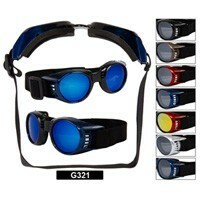 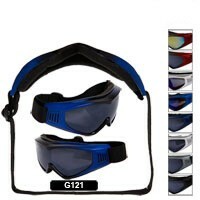 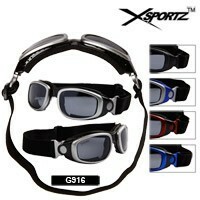 These work great for all type of sports. 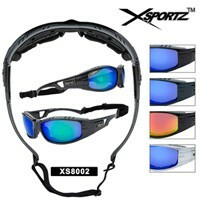 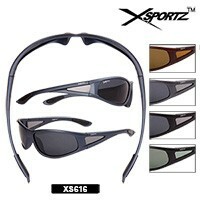 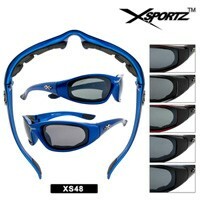 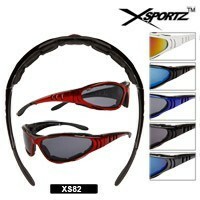 Some of our best sellers are the Xsportz Sports Sunglasses you can view them by clicking here.